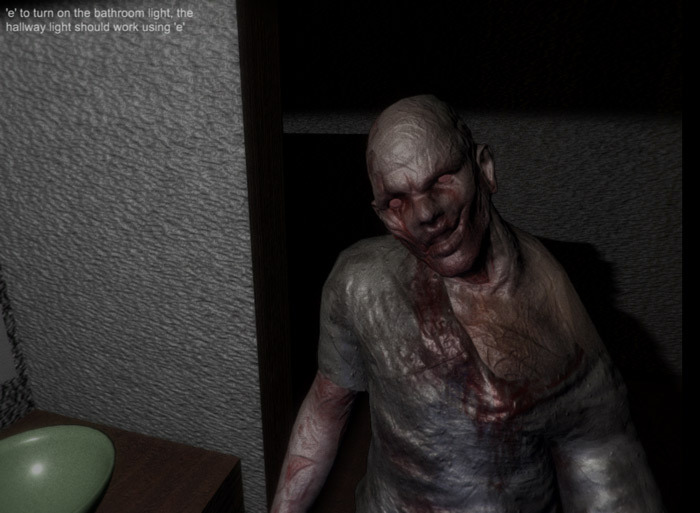 "A very short but very intense horror game." 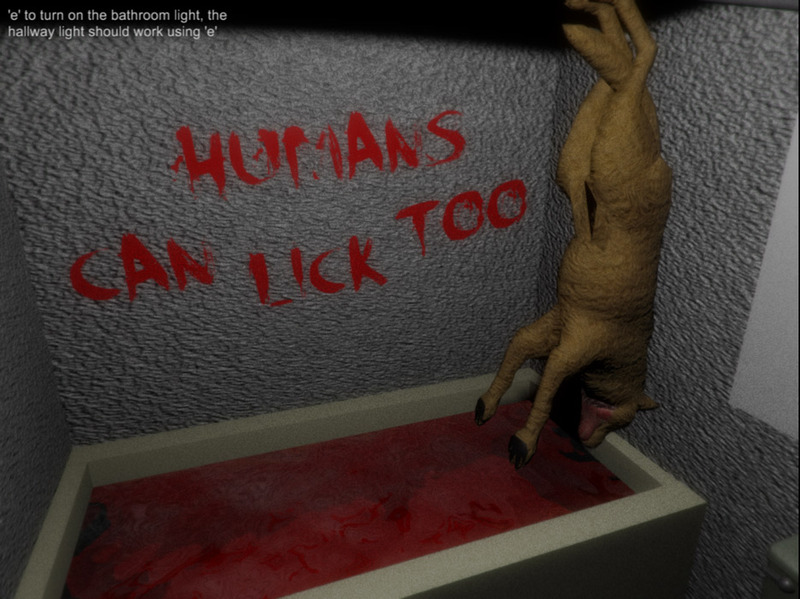 Lick is a very short game based on a creepypasta story which we can’t go in to too much detail about here though because it will give away any element of surprise when you do play this game however if you are curious you can look for the story “Humans can lick too”. When starting this game I had no idea it would be so short however it provided me with two minutes of enjoyment culminating in a really good jump scare, although at the start of the game it was frustrating that the corridor wasn’t lit and you kind of stumble around in the dark a fair bit, but it’s worth the pay off with this game. There’s not too much that can be said about Lick as there isn’t much to it, but be warned the short story is very dark however if you like horror and jump scares this is definitely worth checking out. You can download Lick here for free.